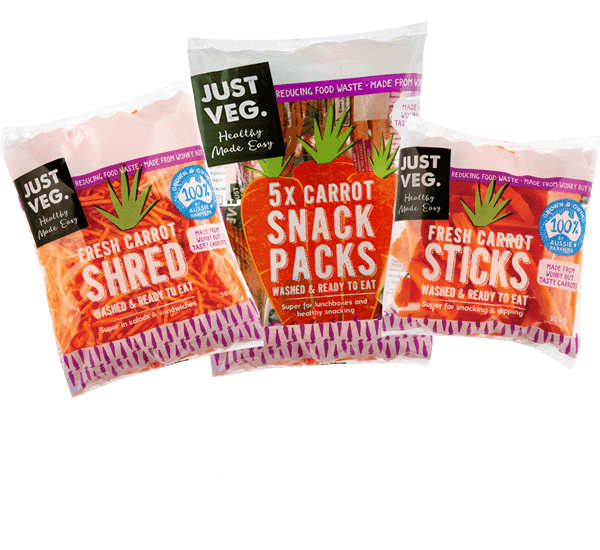 Featuring our Great Just Veg. 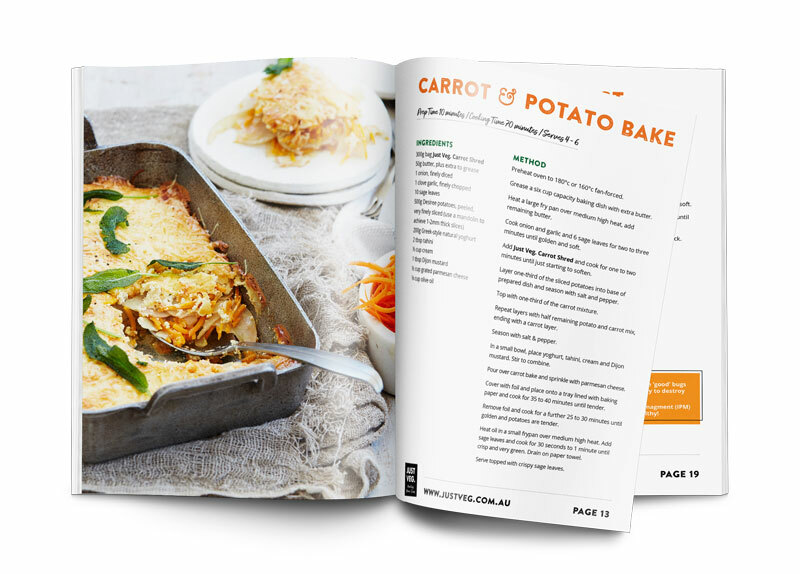 Sticks & Shred, these two great recipes are sure to please the whole family. 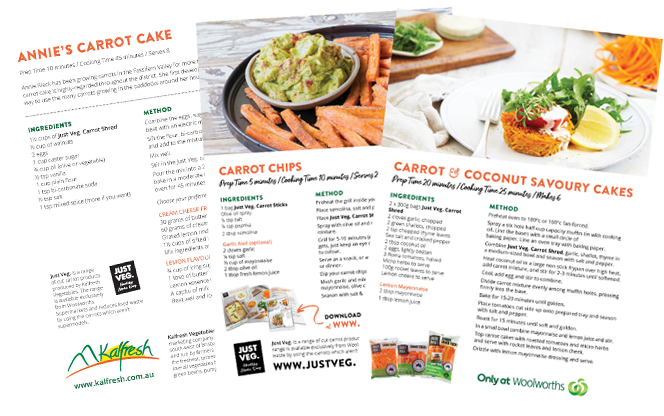 Find out what it takes to grow delicious carrots just like the ones we grow here at Just Veg. 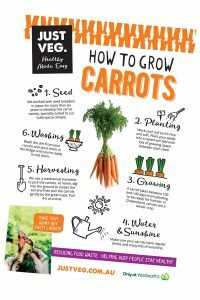 This ‘How to Grow Carrots’ info sheet is a great resource for parents and teachers.